Scheana Marie is planning ahead! The Vanderpump Rules star discussed her intention to freeze her eggs during a recent appearance on Watch Happens Live, “I’m freezing my eggs right now … Literally, like, right now. Like, shots. I’m on day nine today,” she told host Andy Cohen. 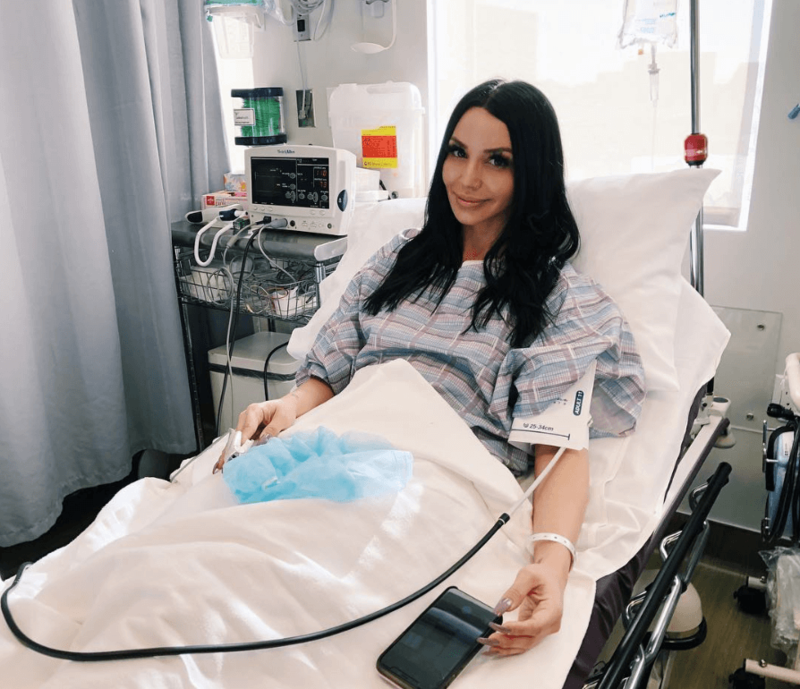 On January 19, Scheana Instagrammed a photo of herself in a hospital bed and opened up about what she is going through. Vanderpump Rules airs Monday nights, at 9:00 p.m. EST, on Bravo!